Customize your “Dream Build” PRO GR Gravel Bike exactly as you want it. Our complete build options have seven component groupsets to choose from; as well as upgraded wheelsets, and titanium seatposts. Lynskey PRO GR – the first and only Hand-Built Gravel frame with a 6AL/4V Aerospace Grade Titanium Tubeset. Our design engineers have created a revolutionary marvel of strength, stiffness, and comfort — like no other in the world. Embrace the freedom and power to explore — on any ground —any day. The PRO GR possesses the power transfer and precision-handling capabilities, traditionally only found in our top tier Pro Level Performance bikes. Our visionary PRO GR power-focused/watt crushing geometry redefines the Gravel Bike world — the PRO GR stands alone at the top. Let the PRO GR propel your journey; whether a nimble Gravel performance bike or an epic adventure machine with no limits. The Lynskey PRO GR, my go-to bike for the worst conditions and gnarliest gravel. 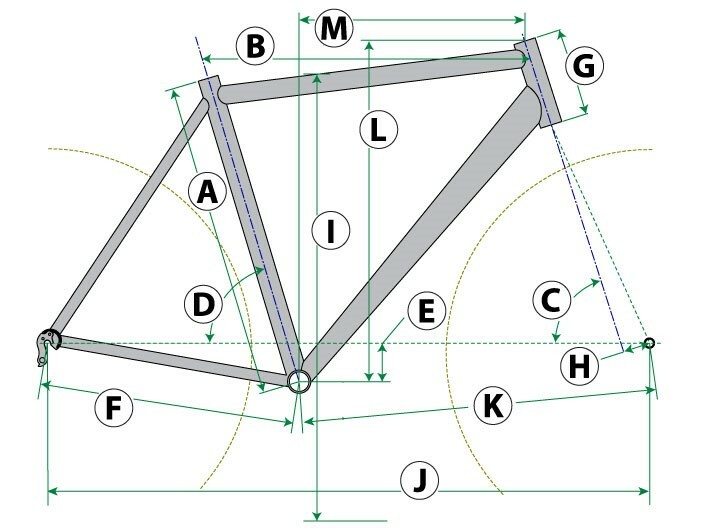 — Gravelcyclist.com — Watch the PRO GR Video Review Now.